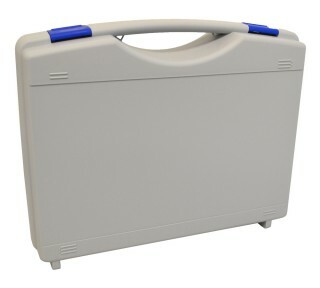 DTK Water offers a wide range of cases to suit all your water testing needs. From the Tekno range of light weight plastic cases, to the durable water resistant Peli Storm cases, you can be sure DTK has a case to suit you. DTK Water are official distributors of the market leading Peli Storm Case range. Peli Storm Cases have quickly built a reputation for being amongst the strongest, most resilient, protective waterproof cases available today. The Peli Storm Case comes in 3 different sizes with a choice of customisable foams giving superb protection to your equipment. 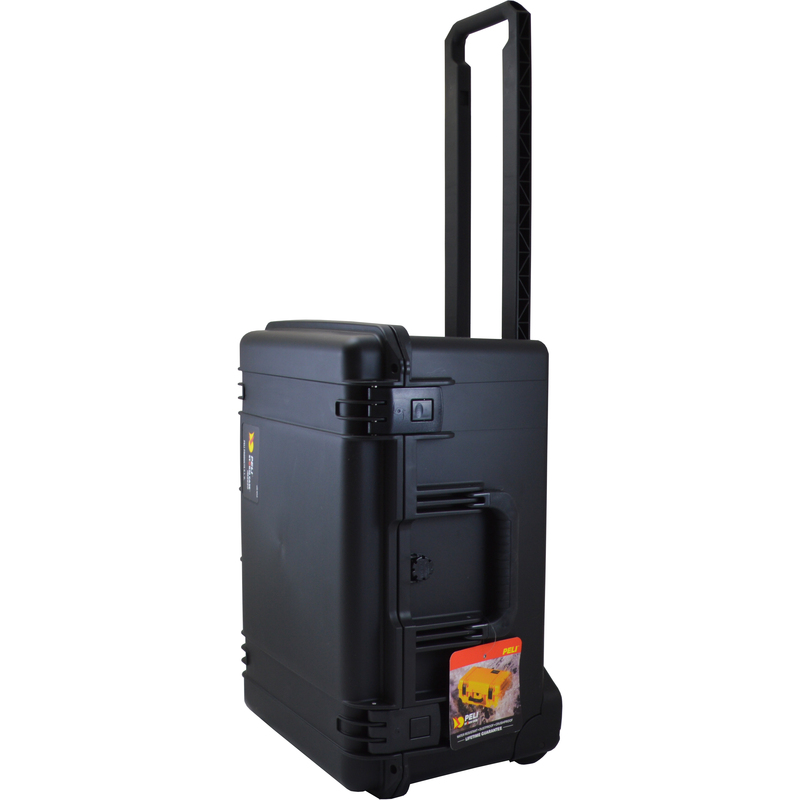 Peli Storm Cases are frequently the ideal choice for people looking for a waterproof, dust proof, or a completely integrated protection system. Custom protection levels through fully bespoke foam inserts. Water tight and dust proof. Easy to use “Press and Pull” latches. Double layered, soft-grip handle provides comfort. Can be pad-locked for additional security. Vortex automatic pressure relief valve. 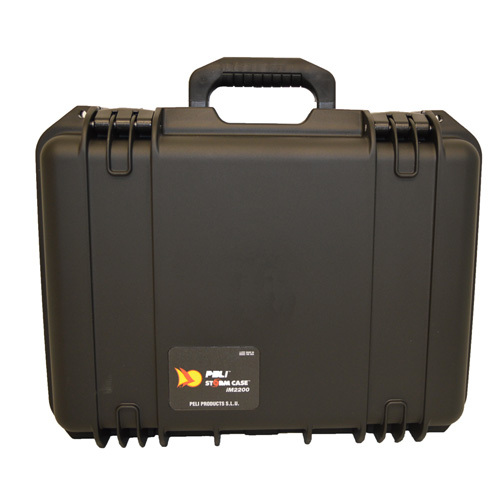 DTK Water now stock the new Peli iM2620 Storm Case which features a retractable handle and wheels. Now you can transport a full testing kit without being encumbered by carrying a heavy case. 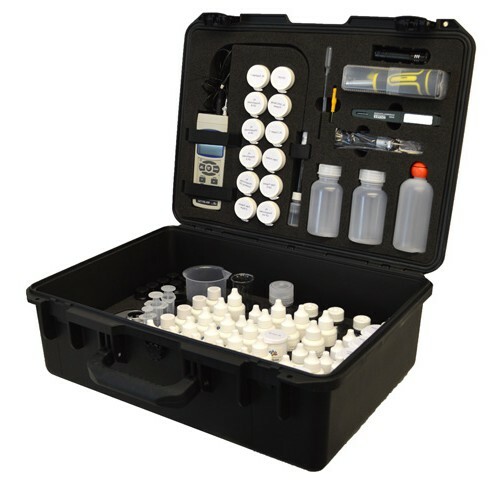 We have a broad range of light weight, affordable Tekno cases with a range of foam inserts to fit many types of water testing kits.